"Knowing is not Enough, we must Apply. 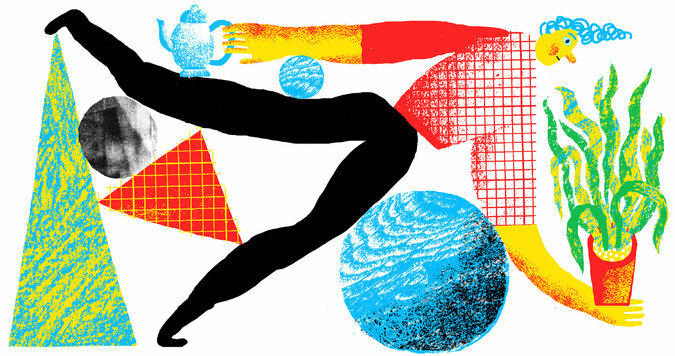 Willing is not Enough we must Do"
Article from NY Times - "exercising in a way that taxes your coordination, agility and balance, rewires your brain in ways that are fundamentally different from straightforward aerobic activity or strength training." A collection of short videos showing basic kali training and how we progress the Cognitive Kali program. Every individual is different understanding how to challenge the brain just enough is a key part of the Cognitive Kali curriculum and instruction. "Neurons that fire together, wire together"